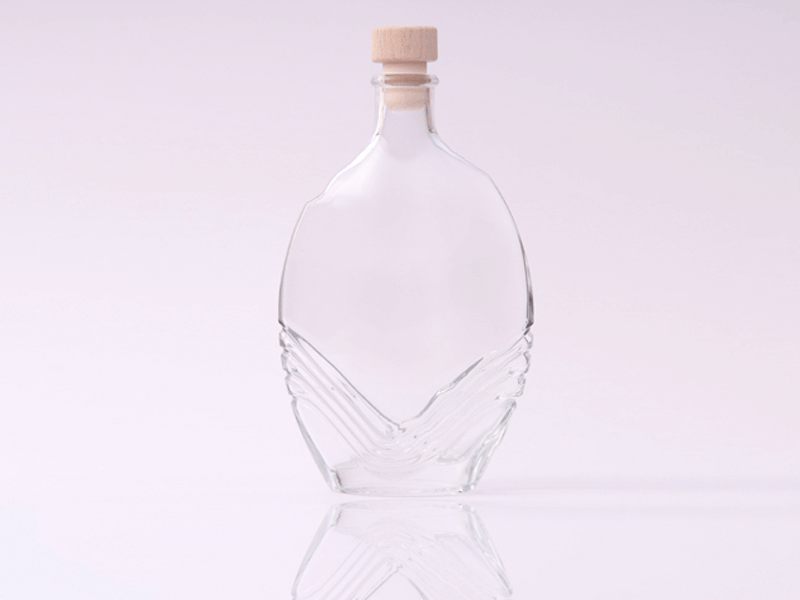 Our Art Deco inspired bottle is an elegant option. 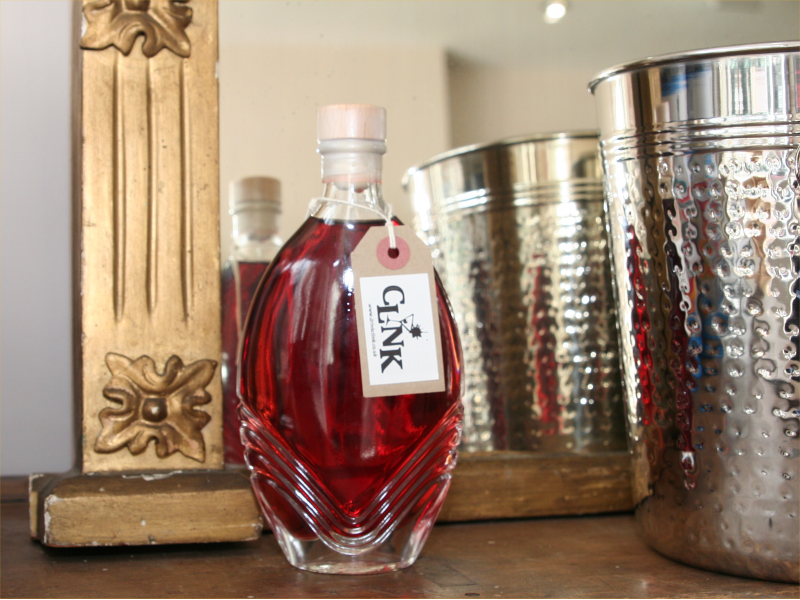 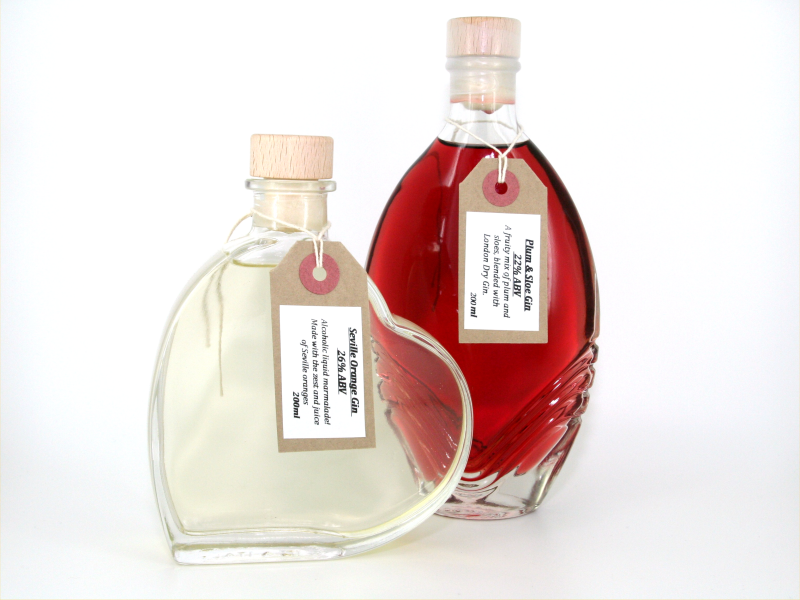 Heart 200ml For all those romantic occasions! 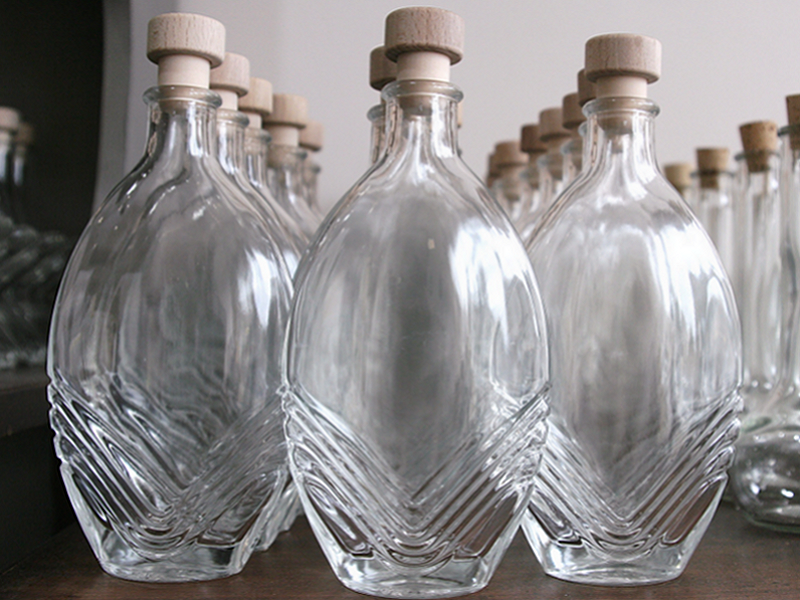 Bottles not sold separately, final ..